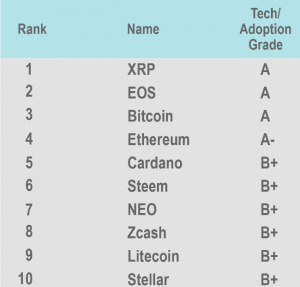 Today, Weiss Ratings published its cryptocurrency chart honouring EOS, XRP and BTC. 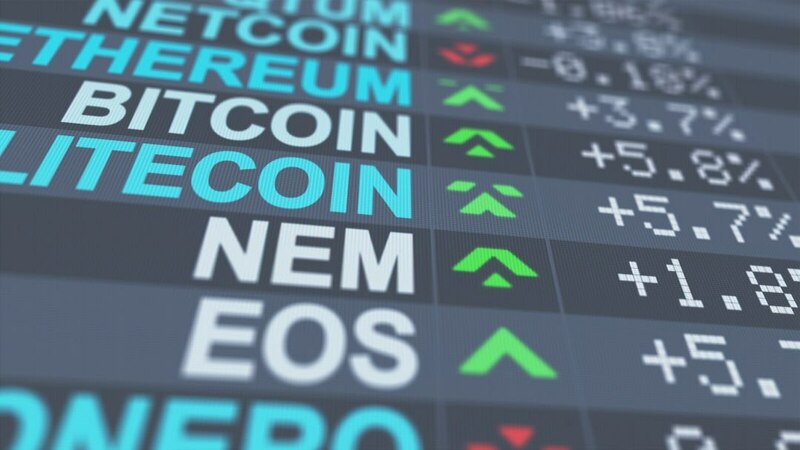 The Weiss Ratings ranking assesses crypto on the basis of four different parameters: adoption, technology, investment risk and economic return on investment. 16 were classified as E, which means that they were completely inadequate. 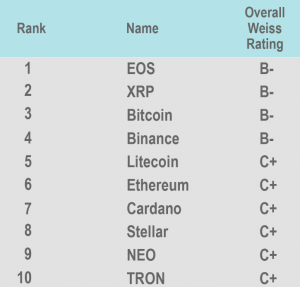 In reality, Weiss Ratings has some confidence in the market because the main projects have three times the on-chain users they had at the beginning of 2018. In addition, network capabilities have increased dramatically and the core technology has evolved to a much higher level of efficiency. There are therefore positive premises even though, as things stand, no project deserves an overall A vote. Weiss Ratings is a company that has been involved in financial analysis and rating since 1971, thus presenting over forty years of experience. 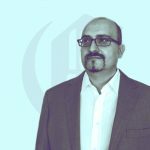 Since January 2018, the company has been studying the virtual assets sector by launching the specific section Weiss Cryptocurrency Ratings, which beyond the overall periodic rankings provides customers with weekly rankings and targeted advice.